OMG Posters! » Archive "I Swear I Didn't Kill Anyone" Art Print by Lora Zombie (Onsale Info) - OMG Posters! Eyes On Walls will release this great new art print by Lora Zombie today. 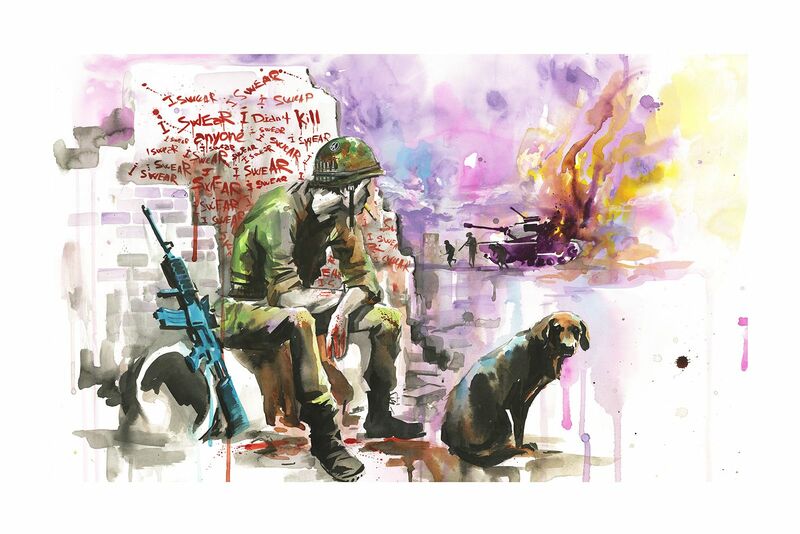 “I Swear I Didn’t Kill Anyone” is a 20″ x 30″ giclee, has an edition of 50, and will cost $100. It goes up today (Thursday, October 31st) at 4pm Eastern Time. Visit EyesOnWalls.com.